A United Nations special rapporteur, one of more than 600 people that the Philippines wants declared as terrorists, said she feared for her own safety and that of other rights activists on the list. The justice department last month filed a petition in a Manila court seeking the declaration of more than 600 alleged communist guerrillas as "terrorists," according to the document seen by Reuters. 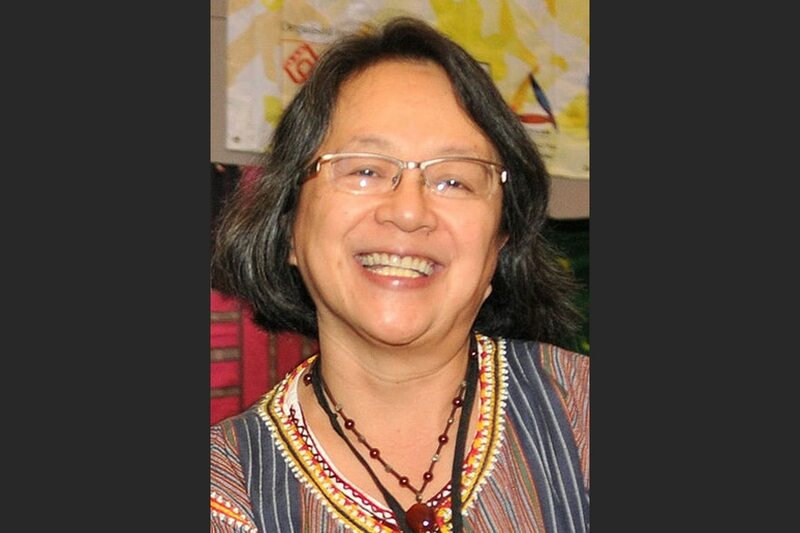 Victoria Tauli-Corpuz, the UN special rapporteur on the rights of indigenous peoples, was listed as a member of a Maoist rebel group but has denied the allegations. "The charges are entirely baseless and malicious," Tauli-Corpuz told the Thomson Reuters Foundation in a telephone interview. "The government sees this as an opportunity to pursue people they don't like. I am worried for my safety and the safety of others on the list, including several rights activists." Malacañang on Saturday said the inclusion of Tauli-Corpuz in the government's "terrorist" list is based on intelligence information and not part of a "witch hunt." A palace official said Tauli-Corpuz can dispute the "terrorist" tag before a court. Local and international organizations have slammed the Philippine government's action, with New York-based Human Rights Watch calling the petition "a virtual government hit list." Two other UN special rapporteurs expressed "grave concern" about Tauli-Corpuz being on the list, and said she was being punished by President Rodrigo Duterte for speaking out against some of his policies. In December, Tauli-Corpuz said thousands of indigenous people had been forcibly displaced from their homes in Mindanao, in the south of the country, and asked authorities to end abuses against them that had escalated under military operations. "The petition is really an attempt to quell criticism and opposition to the administration," Tauli-Corpuz, said on Saturday. "It's to distract attention from the abuses," the indigenous leader from the Kankanaey Igorot people of the Philippines' Cordillera region, said. The country was the deadliest country in Asia last year for defenders of land and resources amid a government crackdown on rural communities, according to advocacy group PAN Asia Pacific. Killings and other forms of repression targeting farmers, indigenous people and activists "spiked dramatically", it said.